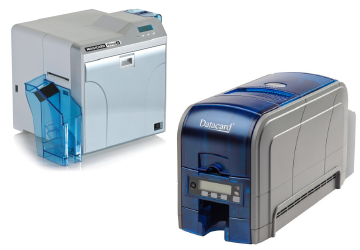 ID Card Printer, we are your ID Card Specialist, Free Advice/Quotations. Castlemount are committed to your Privacy & Security regarding the new GDPR regulations. 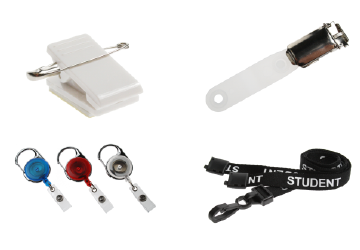 We stock ID Card Accessories. We offer a comprehensive range of colours and styles for next day delivery on any of our stock items. ID Card Systems & Printers. Tailored to suit your individual requirements, Small occasional use or High end ‘On Demand’ systems. Your complete service for Designing and Printing ID cards. 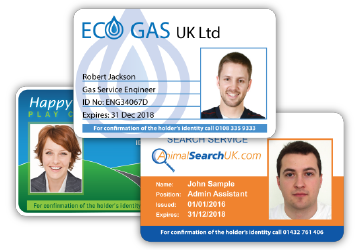 Our experienced team will discuss your individual requirements to ensure the finished ID Card design has both visual impact and a clear message. We will always offer you completely Free Advice and a full Free Quotation. 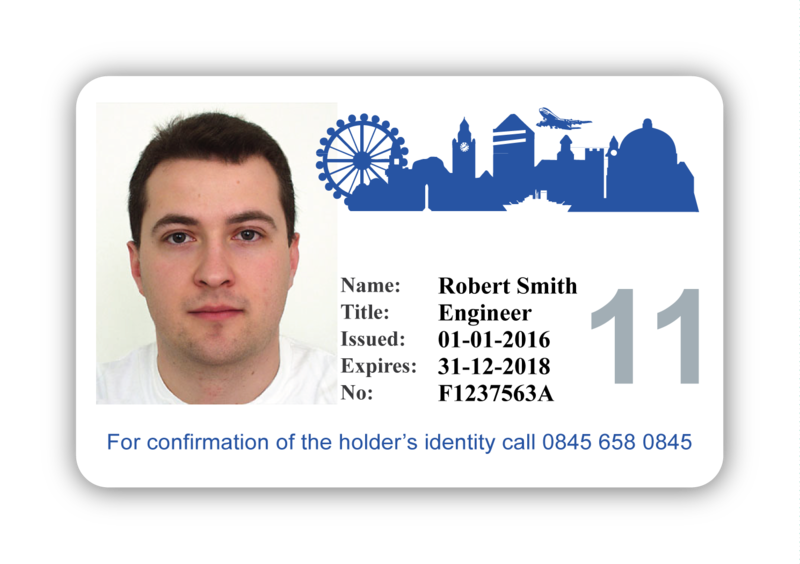 For your Professional Photo ID Cards, please email or call us to discuss your requirements on 020 8464 2020. Your Complete Photo ID Card Printer, we are your ID Card Specialist, No Minimum Quantity. 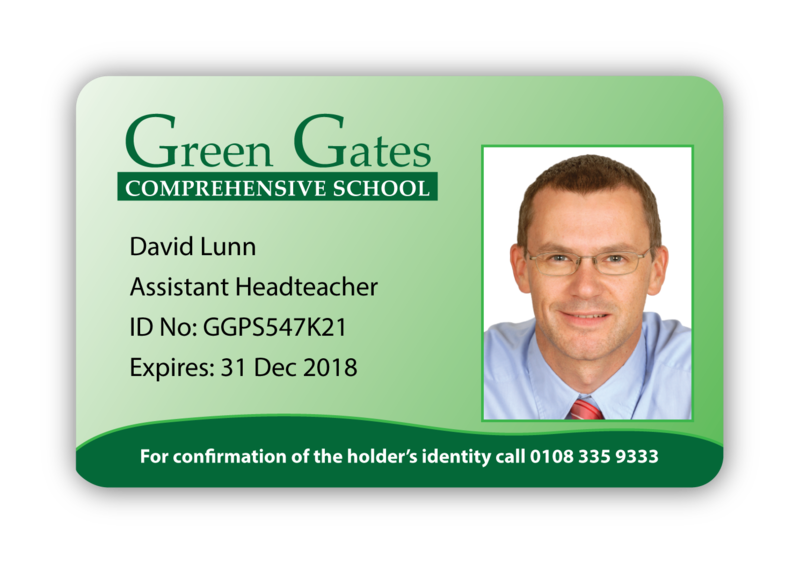 We specialise in Plastic Photo ID Cards / ID badges and have been producing high quality plastic ID Cards for over 31 years. 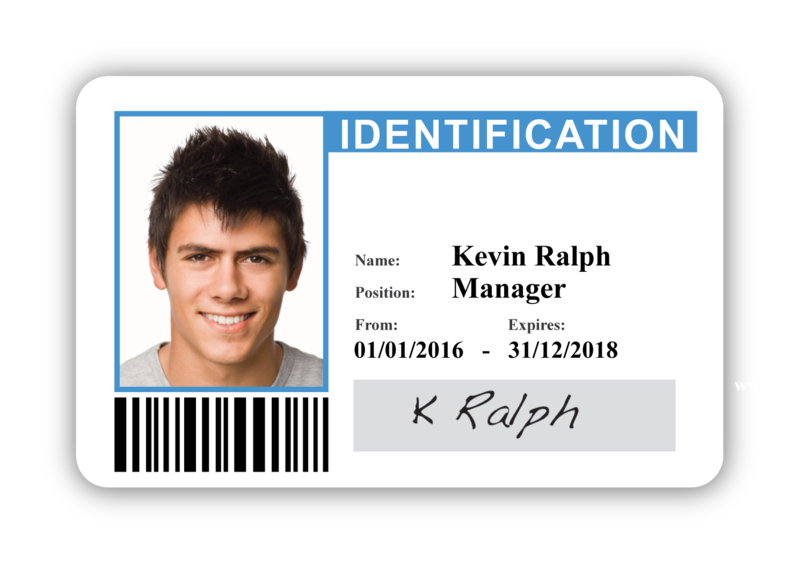 We design and manufacture our ID Cards in-house with the very latest Photo ID Card printer systems. Credit Card size full colour printing with a design to suit your individual requirements. 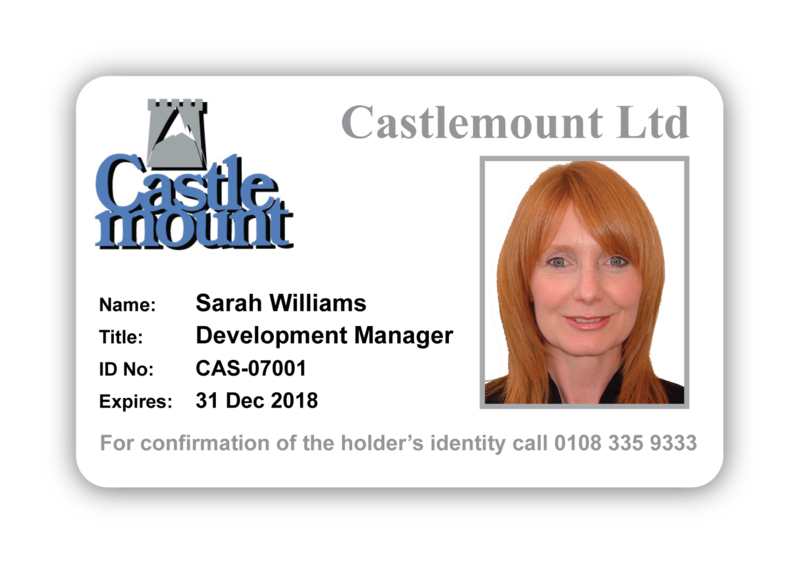 We have ‘no minimum’ order quantity for new or existing clients and we offer this for all your ongoing ID Card requirements, order and pay for new or replacement ID Cards only when you need them. 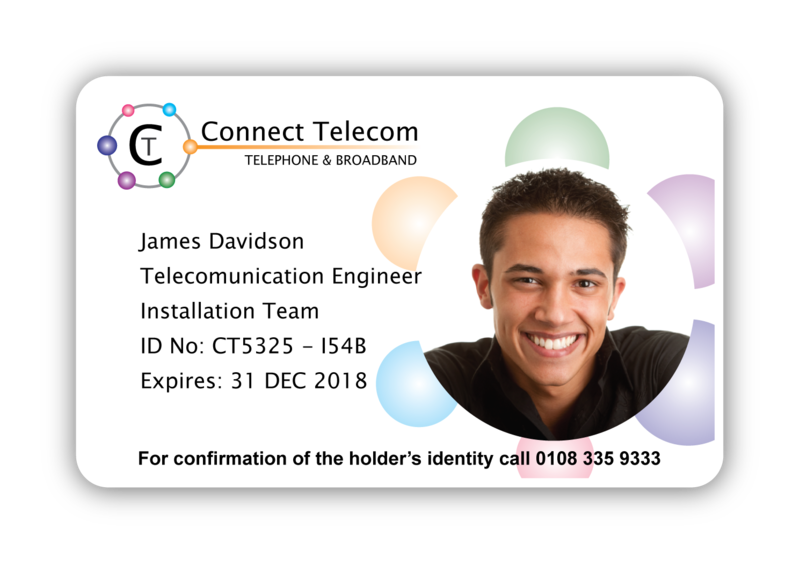 Our experienced team will discuss your individual requirements to ensure the finished ID Card design has both visual impact and a clear message. We will always offer you completely Free advice and a full free quotation. Photo ID Card Printer, we are your ID Card Specialist. 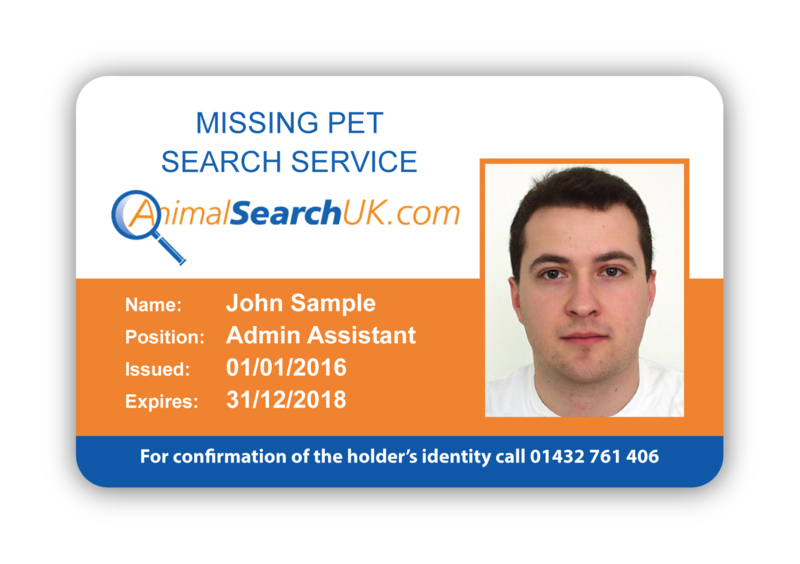 For your Professional Photo ID Cards, please email or call us to discuss your requirements on 020 8464 2020. To View our Gallery of sample designs ‘Click here’! For free Quotations or advice please Call: 020 8464 2020 or use our Quotation form page.